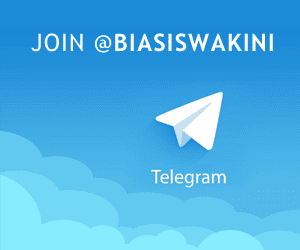 The scholarship programme 2017 is open for undergraduate programme. Eligible candidates will be shortlisted and assessed prior to final selection. 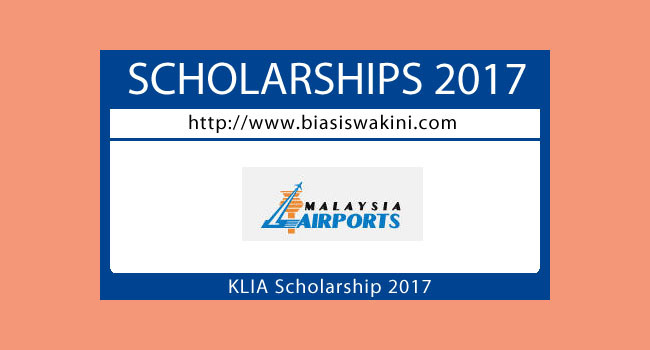 0 Komentar untuk "Biasiswa Malaysia Airports-KLIA Scholarships 2017"